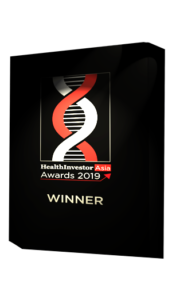 The 2nd HealthInvestor Asia Awards will take place on the evening of 14 May 2019, after the HealthInvestor Asia Summit, at the prestigious Marina Bay Sands Hotel in Singapore. The HealthInvestor Asia Awards promote excellence and recognise innovation in the private healthcare sector. The judges will be looking for organisations and individuals that have made an outstanding and admirable contribution to healthcare in 2018. These awards offer an opportunity to showcase your company’s expertise and commitment to what is an increasingly important sector for all Asian economies. 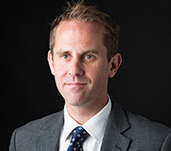 The awards are aimed at those professionals investing in, advising or operating companies in healthcare, and the finalists represent the leading players in this diverse and burgeoning market. Companies and organisations that are interested in competing in this prestigious event in Singapore should submit their entry form by Friday 18 January 2019. The awards ceremony will take place directly after the HealthInvestor Asia Summit at a reception at the Marina Bay Sands Hotel in Singapore.